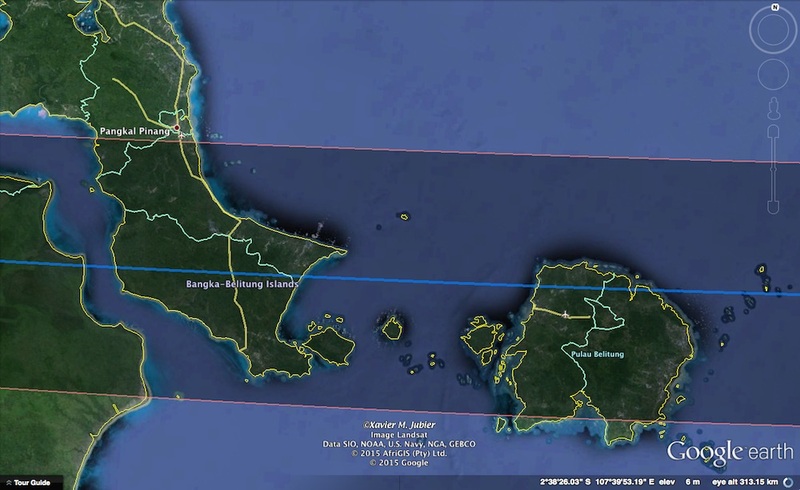 During the upcoming Total Solar Eclipse 9 March 2016,the totality path will pass over The Bangka–Belitung Islands, in the east of Sumatera. 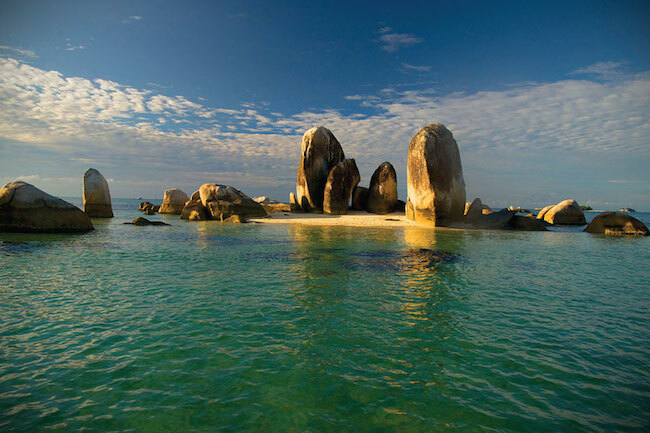 Bangka-Belitung island was previously a part of South Sumatra Province. The Bangka Belitung province comprises two main islands, Bangka and Belitung, and several smaller ones such as Lepar, Pongok, Mendanau, and Selat Nasik. This province is well known as the largest producer of tin. In 2016, during the total solar eclipse, Bangka Belitung will be in the path of totality and a favourite destination for tourism since this province has natural attractiveness with blue sea waters, variety of coral reefs, white sand, and giant granite rock formations. Even though this islands is in totality path, not all region will experience the total eclipse. Pangkal Pinang, the capital of Bangka Belitung province will experience partial eclipse as well as south part of Belitung. Cities in Bangka Belitung that in the path of totality are Manggar, Tanjung Pandan, Koba and Toboali. The totality duration in this province will be from 48 seconds in the northern limit of the eclipse to 2 minutes 11 seconds in the centerline area. Bangka Belitung has tropical climate which influenced by monsoons. This islands will experiencing seven month of wet seasons throughout the year and dry seasons continuously for five months from August to October. During dry seasons, Bangka Belitung will have 11 – 15 rainy days per month while in wet seasons, the islands will experience 16-27 rainy days per month from January to July and November to December. Traveling to Bangka Belitung is quiet easy as it can be reach by plane or ferry.There are several airlines serve the route to Bangka island and Tanjung Pandan (Belitung). Daily flights connect both cities to Jakarta, Palembang, Batam and Pangkal Pinang. The route served by Garuda Indonesia, Sriwijaya Air, Citilink and Lion Air. Daily trip by ferries are available from Palembang to Mentok in Bangka. Aside than that, another biweekly trip by ferry can be done from Jakarta serving the route Jakarta- Bangka – Batam and Jakarta – Belitung – Pontianak. 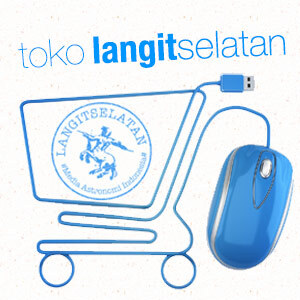 Hotel and homestay can be found easily in Bangka Belitung. The list of hotels in Bangka Belitung can be found in Booking.com, and Agoda: Bangka & Belitung. Homestay will provide very basic facilities. thanks a lot to provide this information Ms. Avivah!. We are babelyo.com, a tour operator in Bangka Belitung Island. We work with heart, if you travel with us you already donate to build library in this destination. Contact us at [email protected] for transportation, accomodation, a guide, and everything you need to enjoy the Eclipse in Koba, Bangka Island! See you in Bangka Island!